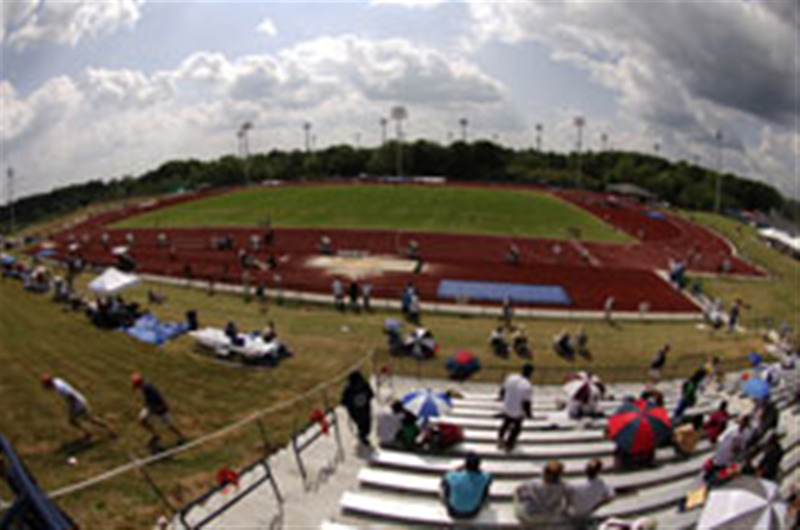 The home of the Auburn University Track & Field team. Hutsell-Rosen Track is located behind the south end of the Soccer Field, off Lem Morrison Drive. Completed just in time for the 2006 season, Hutsell-Rosen Track is the best facility in the SEC. 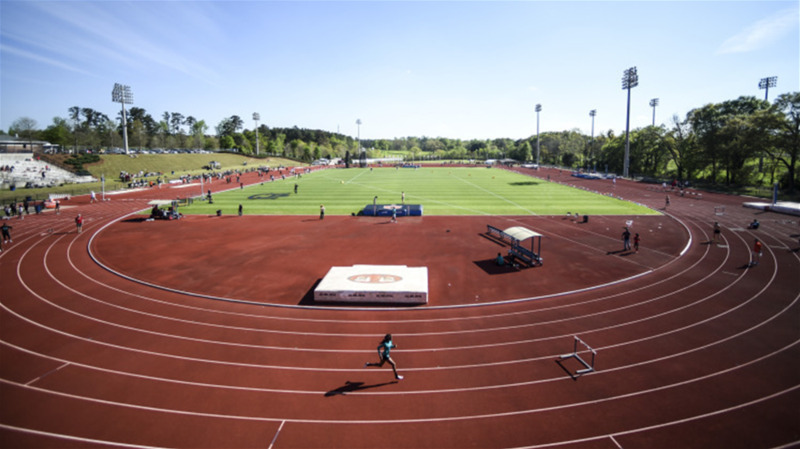 Complete with Beynon Sports Surface’s BSS 2000 track, jumping and throwing areas, and a meet control booth, it is the only Class One Facility certified in the nation on the collegiate level. The grand stand will seat 300 people.